Home/PS4 Editorials/Crash Bandicoot and Spider-Man Soar at Comic Con - But What Else Should Be Rebooted? Crash Bandicoot and Spider-Man Soar at Comic Con - But What Else Should Be Rebooted? There has always been a link between comics and gaming – and the updates from San Diego’s Comic Con 2017, held from the 20th to the 23th of July, prove that this is as true now as it ever was. Characters created in any kind of cartoon format, especially with a high action background, lend themselves well to gaming, as the likes of Spider-Man and Crash Bandicoot show. Comic Con showcased enough Spider-Man to keep Peter Parker fans happy and teased long-awaited Crash releases. Both franchises have received a newfound popularity in the form of their releases, but looking forwards, which other older cartoons could do with a reboot? Spider-Man’s popularity remains high, especially with the tied-in release of the 2017 blockbuster Spider-Man: Homecoming (and the 2019 planned sequel) as well as Spider-Man’s appearance in 2018’s Avengers: Infinity War. 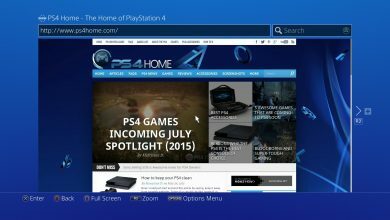 The Sony E3 Conference on June 11 already gave fans teasers in the form of screenshots in order to amp up excitement for the 2018 Spider-Man release of the video game accompaniment. Comic Con’s screenshots featured Spider-Man doing battle with Kingpin and Mister Negative as a way of teasing fans as to which foes would be featured in the hotly anticipated game. Crash news – revealed at the Crash Bandicoot: Then and Now panel of Comic Con, on July 20th – was music to long-time fans of the game’s ears. Vicarious Visions revealed that a level of the game that was dropped for being reportedly ‘too difficult’ is being released as a DLC. Crash Bandicoot N Sane Trilogy has done extremely well – attaining both critical praise and commercial success. The level – Stormy Ascent – featured a long climb up retracting steps, attacking birds, and vial throwing lab assistants. 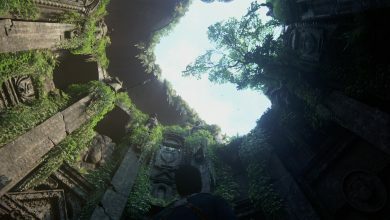 Creators of the game claimed the level was almost complete, but was just too long and difficult to feature in the finished game. Reboot Successes – But What Next? Crash’s success as a reboot shows a lot – albeit being a tentative one that focused wholly on the nostalgia of the original trilogy, without changing anything crucial to the formula that made the spinning marsupial such a success. Anthropomorphic animals seems to be quite successful in reboots. Sucker Punch Productions' Sly Raccoon received a similar treatment – boxing the first 3 games together into The Sly Collection that totalled 0.68million in sales worldwide back in 2010. The Ratchet and Clank series by Insomniac Games continues to churn out popular titles, which could also be due for a reboot given the original game debuted in 2002. Could Tarzan Swing to Video Game Success? The Tarzan film, released in 1999, could also add fuel to the argument that it’s time for a reboot. The 2016 Alexander Skarsgard film reboot, released by Warner Bros, racked up $356,743,061 worldwide, showing that fans are ready to see Tarzan in another format. 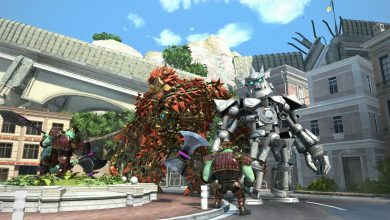 The character lends itself well to a gaming update – and the graphics could be a combination of the cartoon version and the spectacular animals depicted in the live-action version. The content also allows for an immersive game that can keep the theme of the original story, but branch out into almost any territory it likes. The Betway Casino Tarzan slots also show that fans are enjoying the content of Tarzan in a different mode to the original film, and would be prepared to interact with the characters gaming-wise. Tarzan’s popularity has even swung over to the real world – with scientists at Georgia Tech developing a crop-checking robot based on the vine-swinging motions of Tarzan’s arms. The content could very easily make a gripping and graphically brilliant PS4 game. The Gex series would also be a popular cartoon based video game franchise to bring back. The original trilogy was made between 1994 and 1999 by Crystal Dynamics, and technological advances in video games mean that remastering the series could be an interesting concept. Much like Crash, the original gameplay dynamics that fans love will remain while the graphics will be improved. The series elements, which featured the protagonist gecko jumping through TVs in order to collect remotes from different themed worlds (horror, Egyptian, Greek, fairy tale etc.) 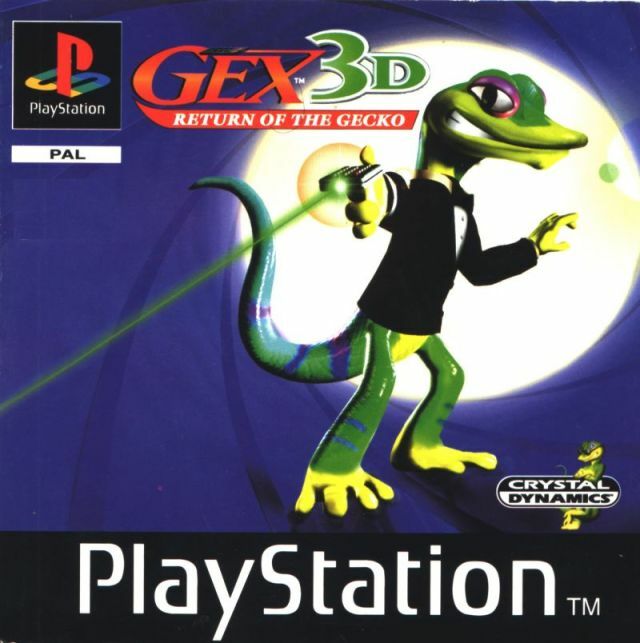 Square Enix, the team behind games such as the Hitman series - who own the rights to Gex - began offering ideas from other developers on how to bring back the gecko and other classics. Thus far there is no word on whether the sleuthing gecko will return, but fans would be out in droves to reconnect with the clever gameplay and equally clever quips. The much-loved crocodile, Croc, who was last seen in 1999 with Croc 2 (sequel to the original Croc: Legend of the Gobbos) and was a real staple of the classic PS1 could also do with being rebooted. 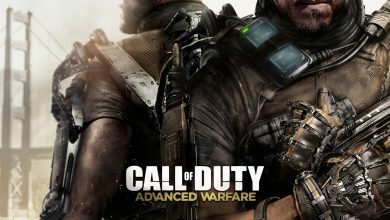 The gameplay would definitely be improved with today’s graphics and the scope as to the story could incorporate elements of today’s gaming such as live multiplayer modes. In fact, the game was originally designed as a 3D platform game for Nintendo to feature Yoshi as the protagonist. However, Nintendo rejected the idea and the developer created a doppelgänger in Croc. The game was credited as being one of the first 3D platform games and as such deserves to take its place in video game history with a reboot. The future of video gaming can often be inspired by the past. Franchises that have existing fanbases, especially those of which the original gamers will now be old enough to have their own children to introduce to the game should be where developers take their inspiration from next.